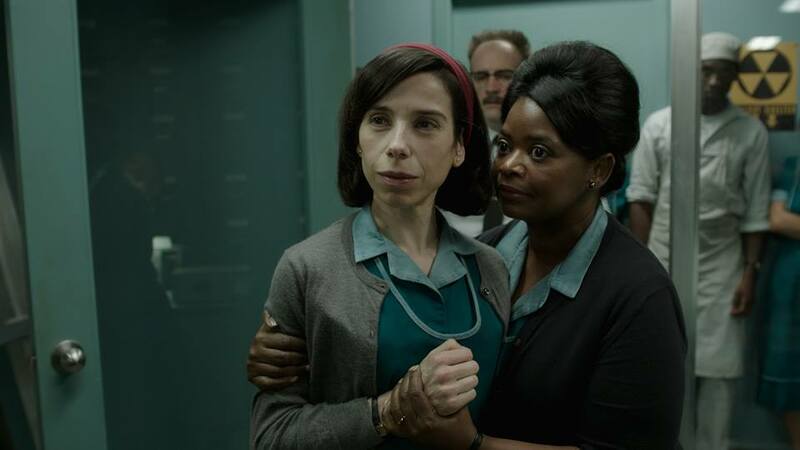 HOLLYWOOD—The contenders for the 2018 Critics Choice Awards were released on Wednesday, December 6 and leading all nominees is Guillermo del Toro’s “The Shape of Water” with a total of 14 nominations including Best Picture. The films “Lady Bird,” “Call Me by Your Name” and “The Post” each picked up 8 nominations apiece. The ceremony which has now meshed with TV, saw “Feud: Bette and Joan” pick up a total of 6 nominations including Best Limited Series. The 23rd Annual Critics Choice Awards will be handed out on January 11, 2018 and will air live on The CW Network at 8 p.m. EST. Previous articleKaty Perry Is In Good Graces!